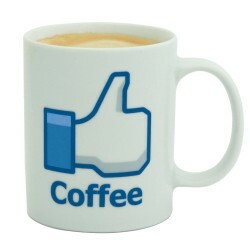 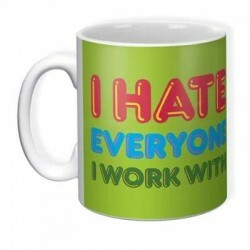 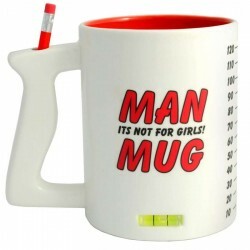 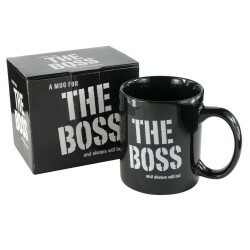 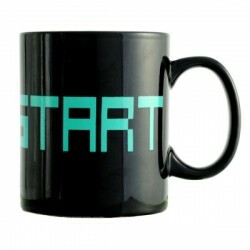 What can we say about Novelty Mugs? 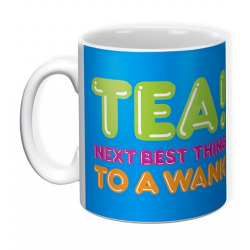 They're just the right price (cheap enough) to meet your Secret Santa Gift budget, they're useful, and they provide a laugh in the office. 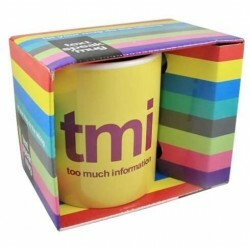 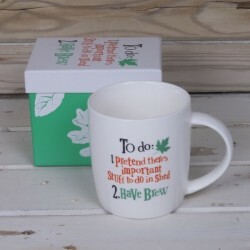 They're that popular, we created a section with just novelty mugs in them - just for you, you lovely, bored, skiving office workers (we bet you're there now looking at our brand new website instead of working, aren't you? 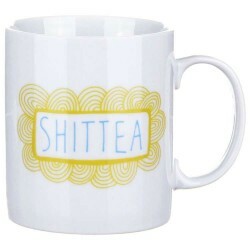 Tut.). 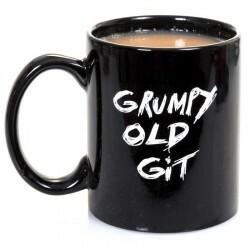 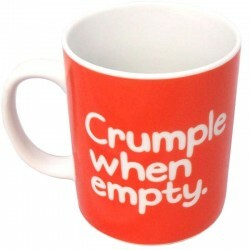 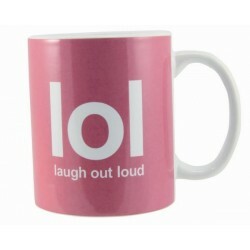 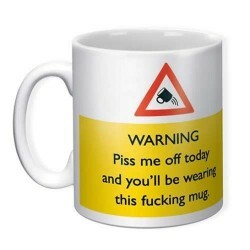 And now we've added rude mugs to our range. 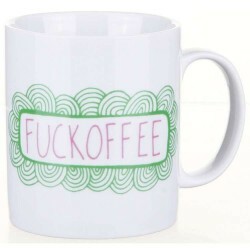 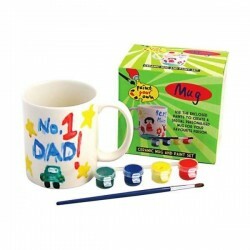 Rude plus novelty mugs equals rude novelty mugs!